The Pentagon said that U.S. airstrikes killed 150 ISIS terrorists in eastern Syria amid the government shutdown over the weekend. The airstrike occurred near the Euphrates River near the border between Syria and Iraq, the U.S. Central Command said in a statement on Tuesday, Jan. 23. The headquarters that were bombed had a heavy concentration of ISIS fighters and they appear to have been massing for movement, according to Central Command. 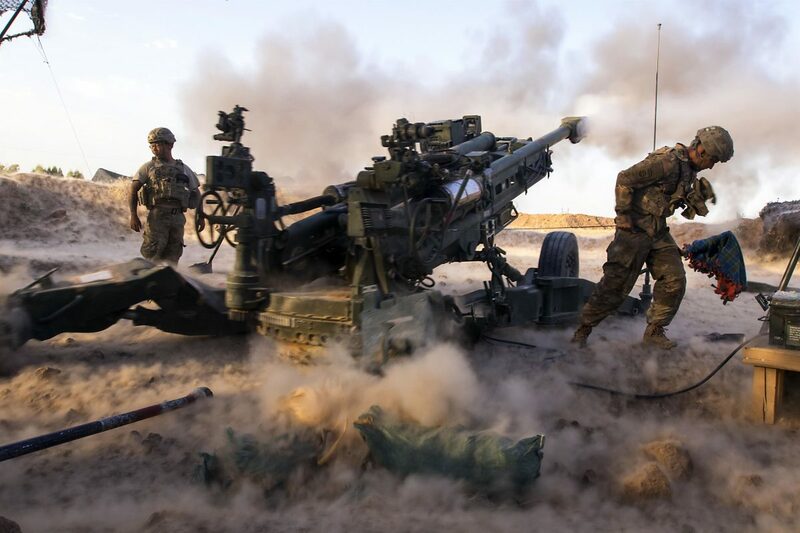 “The strikes underscore our assertion that the fight to liberate Syria is far from over,” said Maj. Gen. James Jarrard, who is a commanding general of Special Operations Joint Task Force-Operation Inherent Resolve. “Our SDF partners are still making daily progress and sacrifices, and together we are still finding, targeting and killing ISIS terrorists intent on keeping their extremist hold on the region. 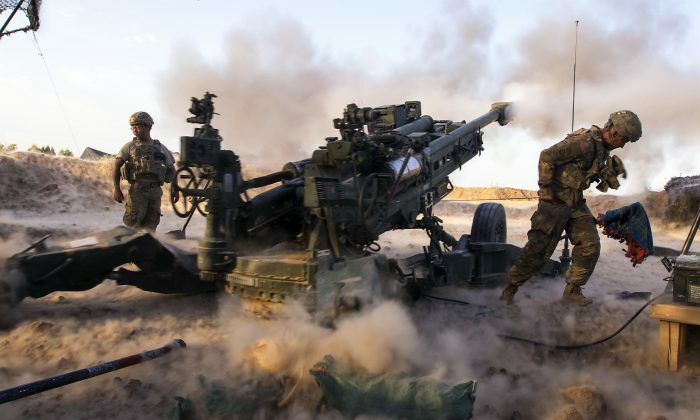 We cannot take our focus off our mission, and we must not lose our momentum in taking these terrorists off the battlefield and preventing them from resurfacing somewhere else,” said Jarrard. Central Command said that ISIS lost more than 98 percent of the land that it once controlled. The strikes took place near As Shafah, Syria and killed between 145 and 150 militants. The statement added that U.S.-backed Syrian Democratic Forces (SDF), which includes Kurdish YPG fighters, helped in target observation, Reuters reported. Turkey seeks to avoid any clash with U.S., Russian or Syrian forces but will take any steps needed for its security, a Turkish minister said on Tuesday, the fourth day of its air and ground offensive against Kurdish forces. The United States has led an international coalition conducting air strikes against Islamic State since 2014. 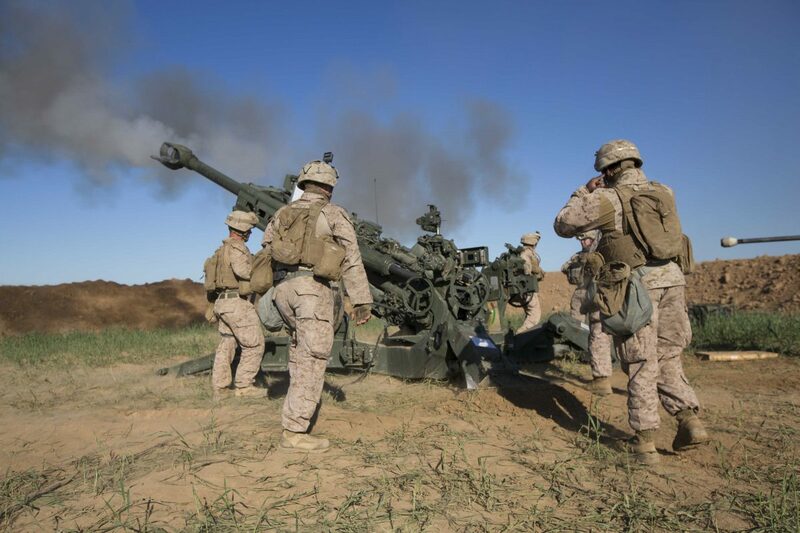 U.S. troops have served as advisers on the ground with Iraqi government forces and with Kurdish and Arab groups in Syria.